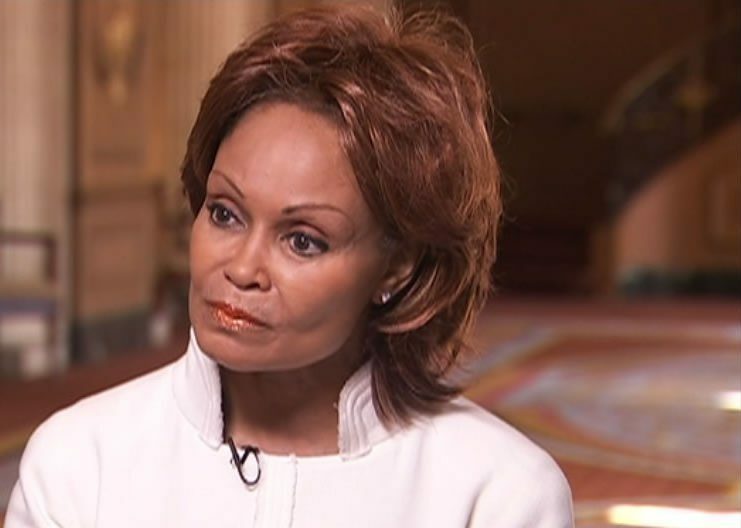 I recently had a quaint, down-home conversation with Janice Bryant Howroyd, the first African American woman to build a billion-dollar business and a featured speaker at the 2018 Black Enterprise Entrepreneurs Summit. Her company, ACT-1 Group, raked in a whopping $2.8 billion in revenues and placed as No. 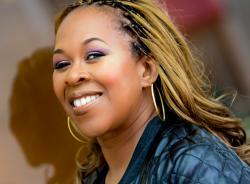 2 on Black Enterprise’s annual BE 100s list of the nation’s largest black businesses last year. During our talk, it became clear that Bryant Howroyd embraces her own small beginnings and endears her formative years of being reared in rural eastern North Carolina along with 10 other siblings and two unswerving and exemplary parents, John and Elretha K. Bryant, who weaved proven principles of success and significance into the strong fabric of family, business, and life experiences. Bryant Howroyd’s mother executed with the highest levels of quality, organization, and administration. They knew what time it was to carry out a task. They knew what belonged where in their home. They clearly understood roles and responsibilities. Her mom did something that [W. Edwards] Deming taught many people to do in Japan, in that she rotated roles in the family. They each learned different skill sets by rotating roles appropriately around timelines. Yes, there were checkoff lists when an assignment was completed. She came in, inspected and everything had to be legit before it was passed on for the next assignment. Her father was extremely integral and supportive in how they operated on a day-to-day basis. Both parents introduced their children to systems. One thing that she considers as a rare advantage, blessing, and gift in her life: “I got to see a Mom and Dad who truly loved each other, respected each other and led the family in the spirit of cooperation. Their genuine care and respect for each other was evident until the day my Dad died.” It’s relational proof that two people can get along and get things accomplished working around a common goal for the common good of all. Therefore, when we talk about nurturing small businesses, Bryant Howroyd believes that an important denominator is having respect for your business. Yes, ideologically, we get it but when it comes to really respecting in the most defined ways, sometimes entrepreneurs get a little busy in their grind and hustle. 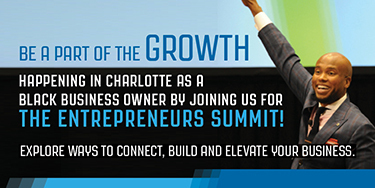 How you start your business will have a lasting impact. Sometimes, you’re the only employee but the day you hire that first employee, then you’re no longer the most important employee. Every employee that you have will be more important and you have to respect that. You have to frequently check in with yourself, so that not only are you hiring right with the culture you’re building, but you’re serving right into the people who are working and helping you to expand that culture. At the conception of her entrepreneurial endeavor, Bryant Howroyd didn’t have an inkling of what “workforce solutions” meant (as it’s defined today) or that she would be breaking historic barriers at the helm of a multibillion-dollar global enterprise. The concept really began right in the operational context of her family upbringing. After speaking briefly with her brother Carlton, vice president of Act-1 Group, it only re-affirmed the deeply rooted core family values that still shine through every facet of the company today. Small moves can lead to major decisions, as she recalls traveling to California to visit her sister Sandy over 40 years ago. Sandy and husband Tom were in the music industry, and during the visit, they needed to go to Italy for a music industry conference. Her brother-in-law left her in charge of his office. “You owe it to yourself to give it a shot here,” said Tom. Sandy really didn’t want her sister to go back to North Carolina. So, Janice went on a job search thinking she would land a job and perhaps give it a year and get back to the East Coast because after all, she was a Southern girl at best. She ran Tom’s office while they extended their stay in Italy by an additional week. Upon returning two and a half weeks later, the entire office was unrecognizable. He loved it. Janice repurposed, reorganized, and repositioned it. She even took the liberty to let a couple of people “go” politely. “He thought it was genius, and I thought it was common sense.” Consequently, he asked would she consider helping some of his buddies who were repositioning a record company and she did. When asked how much she was paid, she stared like a deer caught in headlights. “I didn’t have an answer for him, but he gave me the answer. He told me that I needed to understand my worth.” It was in the gentlest voice she’d ever heard, he strongly suggested she considered staying in Los Angeles. That perhaps God has gifted her and was leading with angels toward her destiny. She pondered, went into prayer, and subsequently named her company, Act-1 Group inspired by the Book of Acts. 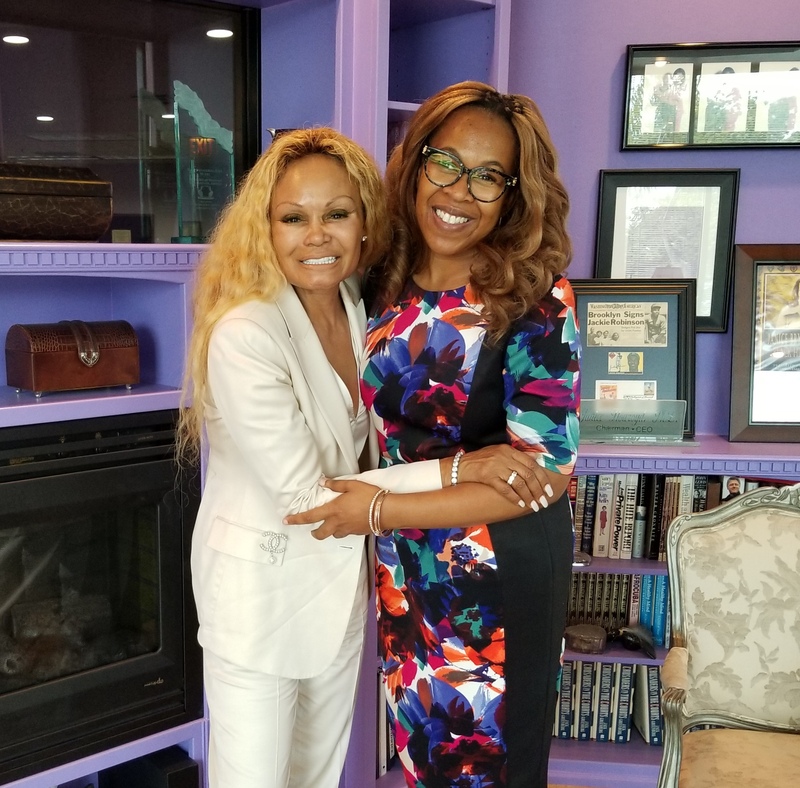 Janice Bryant Howroyd decided to give a small thing a shot; and after all these years later, she’s still giving it a shot!